Helen Ellis is the acclaimed author of Eating the Cheshire Cat. She is a poker player who competes on the national tournament circuit. Raised in Alabama, she lives with her husband in New York City. 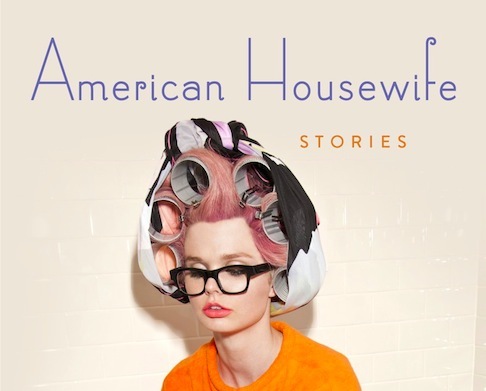 Her new book American Housewife is out now from Doubleday.